Prototype helibot Mk5 needs to complete its rigorous product testing. 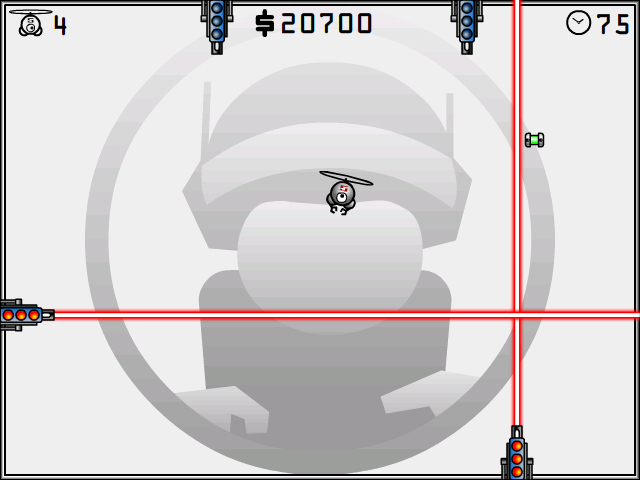 Step into the cockpit and help it escape the nasty lasers.Pilot the super-cute Mk5 helibot.Prototype helibot Mk5 needs to complete its rigorous product testing. Step into the cockpit and help this cute flying machine get approved for active service. Collect the green energy tubes and power-ups. 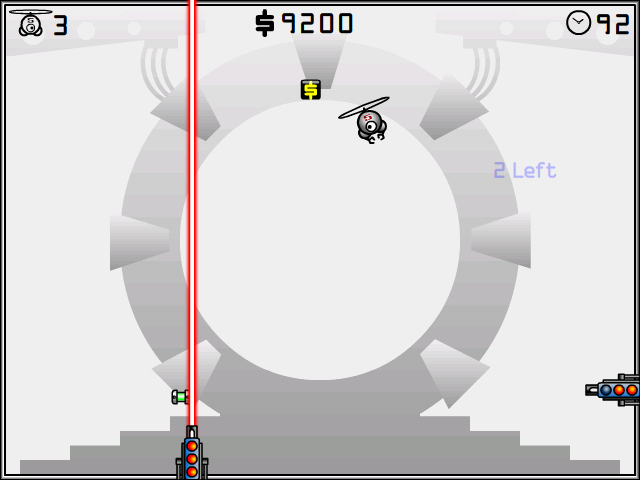 Avoid the treacherous lasers, walls, and enemies. 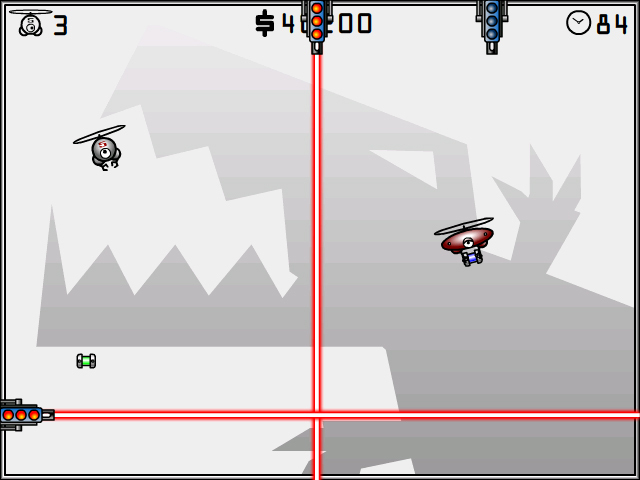 Play in easy mode with saved levels or in hard mode without saves. 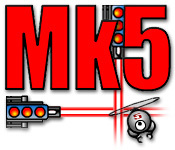 Mk5 offers the most powerful, modern helibot technology available. Think you can handle it? Play online now and find out!